It's where Canberra meets. 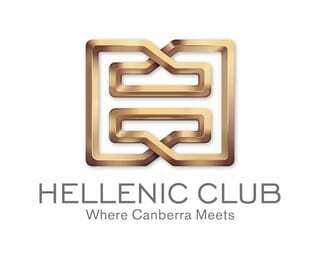 Hellenic Club offers members and guests a comprehensive and quality range of facilities located in Woden, Canberra City and at Floresco in the Australian National Botanic Gardens. Hellenic's dedicated service teams deliver superior dining, beverage, music, entertainment and conference and events to sit your every need and any occasion.